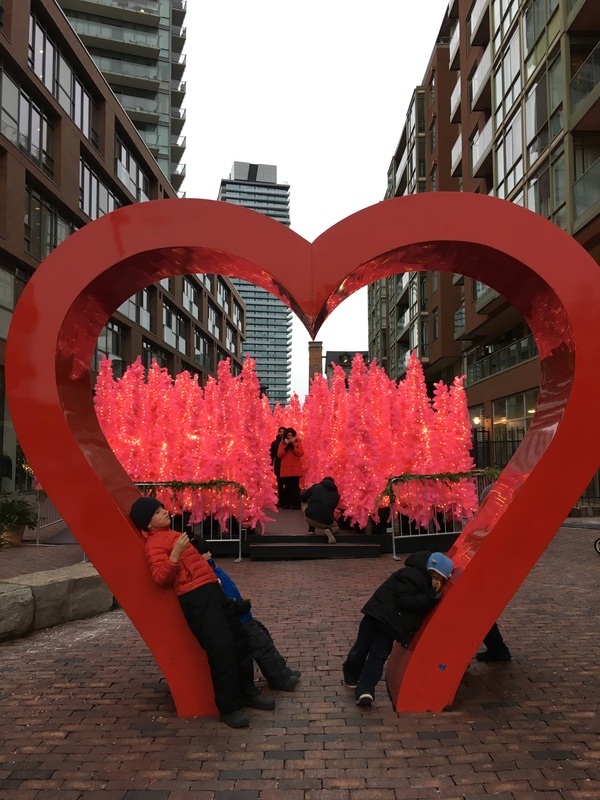 Weekend Wagon – December 16-17, 2017 | Kids in T.O. Skate in circles – We are excited to do a loop around the City’s newest skate trail in Riverdale Park East. The grand opening is at 11 a.m. on Saturday, December 16, 2017. Star Wars – again – The Skywalker saga continues with Star Wars: The Last Jedi hitting theatres on Friday, December 15. For more Star Wars fandom, check out the Start Wars Pop Up at 277 Queen St. West. Admission is free – open daily from 11 a.m. to 7 p.m. until December 17, 2017. REALLY into it? Follow along here for some late-breaking announcements and giveaways. Holiday gift swap – Greenpeace Canada and the Toronto Tool Library host a mega gift swap on Saturday, December 16, 2017 from 10 a.m. to 3 p.m. There will be free makers workshops, zero-wast gift wrapping stations. Free event and family-friendly.